Maruti Suzuki is India’s largest car maker and they have a market share of more than 50 per cent. The company want to continue the positive momentum moving forward and they are planning to introduce new models in segments, which they are not present. Along with this, Maruti Suzuki to update old products as they need to meet the upcoming safety and emission norms. 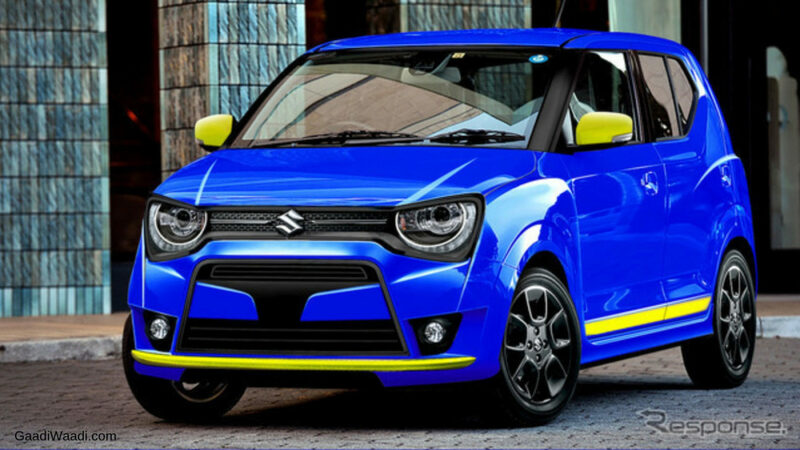 In this article, we take a look at the upcoming cars from Maruti Suzuki. 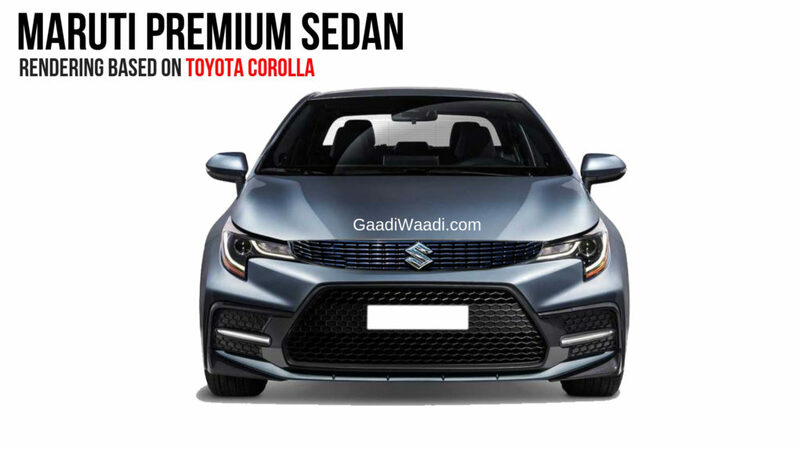 As part of the new partnership between Suzuki and Toyota, the iconic Corolla will be shared with Maruti Suzuki and it is expected to reach the market early next year. Maruti will make some changes for the sedan as they want to make it look different from Toyota’s version. The front might get redesigned headlamps and grille along with a new set of bumpers and new LED tail lamps. The interior might be carried over from Toyota with the same set of features. The company hasn’t given details about engine and transmission, to keep cost down they might use the same engines from Corolla. Some reports have also indicated that hybrid powertrain option also and it could deliver class-leading efficiency also. We can expect pricing to be similar to the Toyota Corolla. 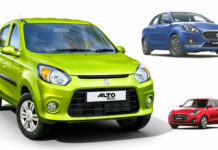 Maruti Suzuki commenced works on the next generation Alto and it will be completely different from the current model. The new Alto is expected to come with an SUV design theme, which is similar to the Renault Kwid and the new model might come with good ground clearance. The company is also taking design inspiration from Future S Concept. The upcoming model will come with lots of features like touch screen infotainment system, dual airbags, ABS with EBD, speed sensor alert and more. 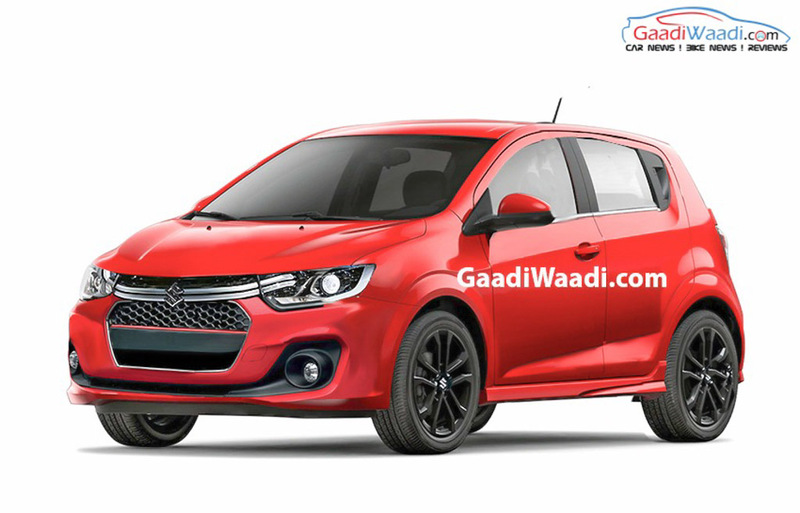 The overall body of the hatchback is likely to be built stronger to meet the new safety norms. The engine options are expected to be a 1.0 or maybe turbocharged petrol engine with manual and AMT gearbox options. The Celerio is one of the best selling models in its segment and the company has begun works on the next generation model. The company might give an evolutionary design theme for new Celerio and it could also take design cues from the Future S Concept. The interior might also get significant changes to make it better. 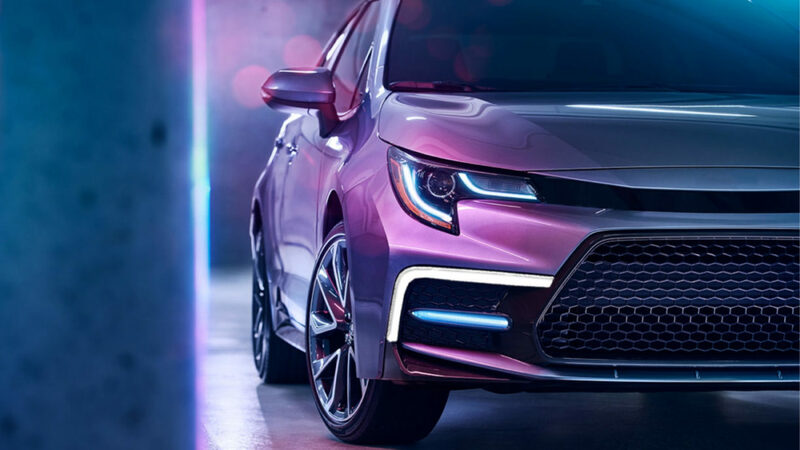 The company will pack the hatchback with lots of features. Some reports have also indicated that the next generation Celerio could get an EV powertrain similar to the Wagon R, which is currently under development. This powertrain might be developed with help from Toyota and it will also get a petrol engine with manual gearbox. 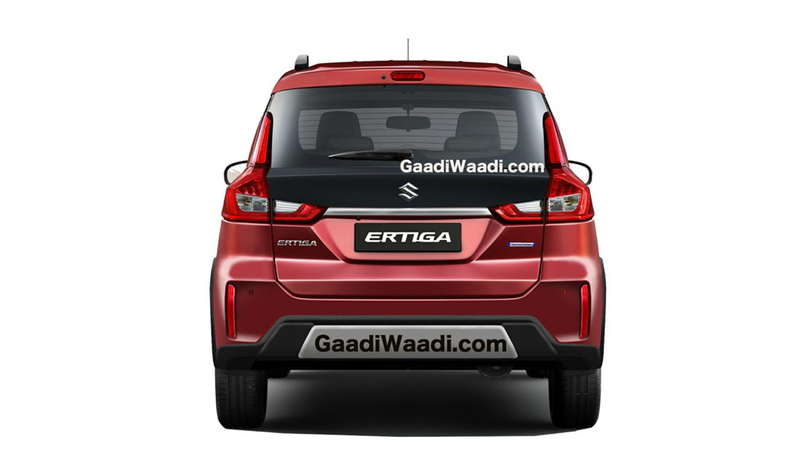 Maruti Suzuki is going to introduce a new variant of Ertiga and it is likely to be named as Ertiga Cross. The upcoming model will be sold through Nexa dealerships instead of regular showrooms. The new Cross model comes with some changes like new front grille with a black finish along with new front and rear bumpers. We can also expect new alloy wheels on the Cross. One of the biggest change on the Ertiga Cross is that it will be available only as a 6-seater model and along with it might come with some premium features also. Mechanically, Maruti won’t make any changes for the Ertiga as it will retain the same engine with manual and auto gearbox options. The launch is expected to take place soon. 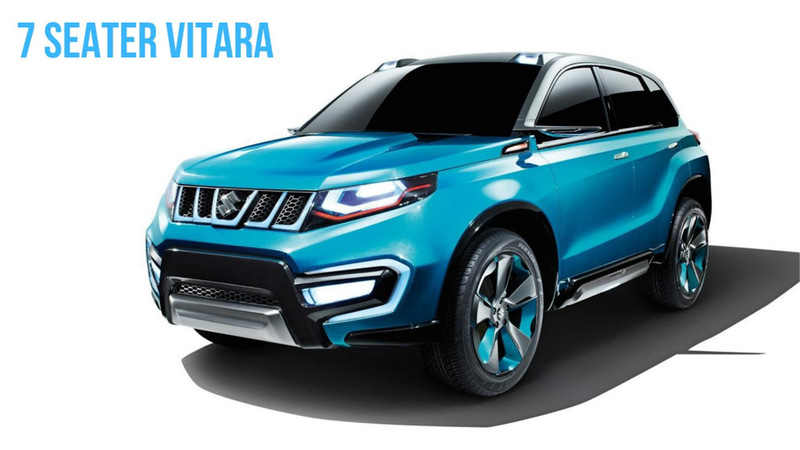 The Vitara is one of the popular models of the company in the global market and it is positioned above Vitara Brezza. 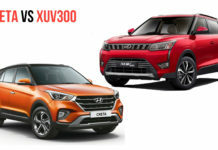 The current model of Vitara is near the end of its life cycle and a new model is currently under development, which is likely to be introduced in India as a rival for the segment best seller Hyundai Creta. 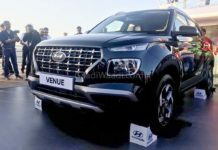 The upcoming model will come with a new design theme as it might get a new grille with redesigned headlamps and tail lamps with a new set of bumpers. The interior will be premium as the SUV will be packed with lots of features to lure buyers from its competitors. The Vitara will be powered by petrol and diesel engines. The launch might take place by 2020. 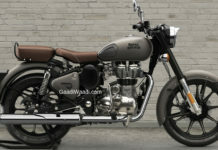 Indian’s always like big SUVs and especially models with three rows of seating capacity even though most of them won’t use. 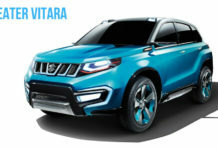 The current generation of Vitara is a 5-seater model but the next generation model will be longer and wider as the company is likely to introduce a 7-seater version with a slightly tweaked design theme. The space for the second and third row will be much better than the regular version. We can also expect the company to introduce a 7-seater model with premium features also. 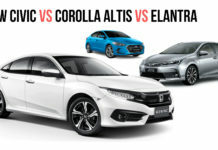 The engine lineup might be the same for both models but four-wheel drive system might be exclusive for this month and it will be launched in the market after the introduction of the regular model. 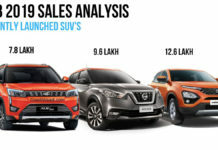 The EV segment in India has lots of potential and current models in the market are priced on the premium end, which makes them not accessible for most of the people and the range is very low. 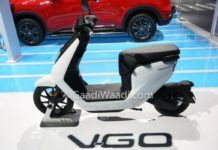 Maruti Suzuki is also going to join the EV segment and the first product from the company will be Wagon R EV. 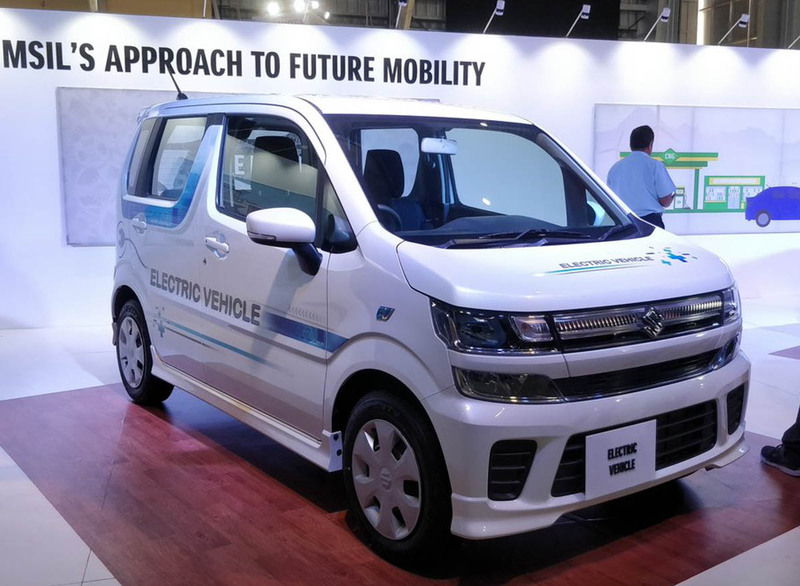 The company is currently road testing JDM-spec model of Wagon R EV in India to gather data as they want to see how battery perform in Indian climate and road conditions, which will help them to develop a better battery pack for the Wagon R EV. The specification of the battery pack is not yet revealed and market launch might take place next year. 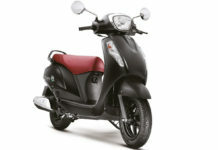 Maruti Suzuki introduced the Eeco as an alternative model for the ageing Omni and the latter is expected to be discontinued soon as it won’t be able to meet the upcoming safety and emission norms. 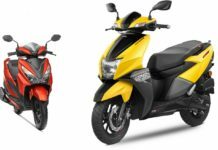 The company is working on next-generation Eeco as the current model sales are really good, which is why they decided to invest in a new model. The Eeco is expected to get a new platform and the body structure will be much better as it will help the model to a new crash test. 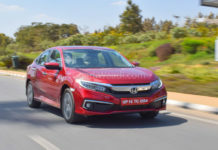 Along with this, the people mover is likely to come with safety features like dual airbags, ABS with EBD, speed alert, driver seat belt alert and more. 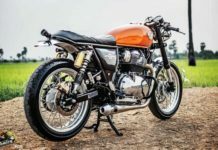 The engine is also expected to get an update. 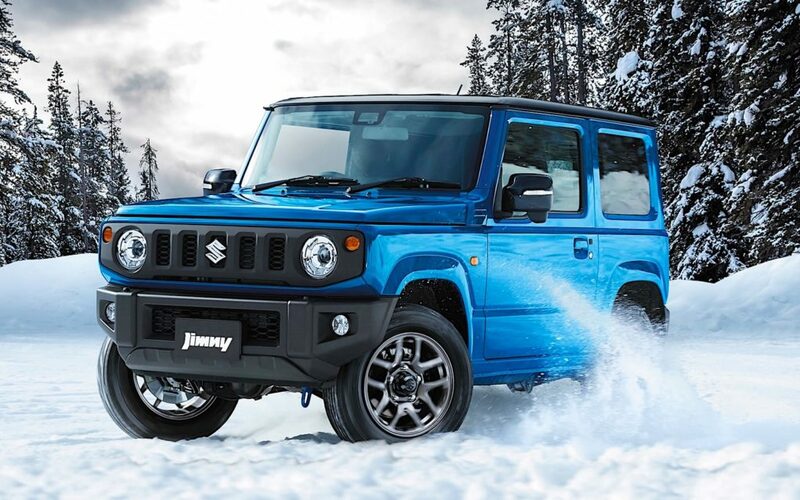 Suzuki introduced the new generation of Jimny last year in global markets and some reports indicate that the company might introduce the small-offroader in India as it has the potential to become a strong competitor for the Mahindra Thar. One of the stands out feature of new Jimny is its Mercedes Benz G-Wagon inspired design theme. But the interior is completely new as it gets a new three-spoke multifunction steering wheel with the new instrument cluster. The centre console is dominated by a touch-screen infotainment system with Apple CarPlay and Android Auto along with features like climate control. 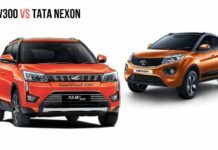 The engine options include a petrol engine and the small SUV come with four-wheel drive system also.